Looking for a german guide in Hawaii? It’s not easy to find a german guide in Hawaii. DanielsHawaii is the only tour company in Hawaii that has german and English speaking Tourguides! 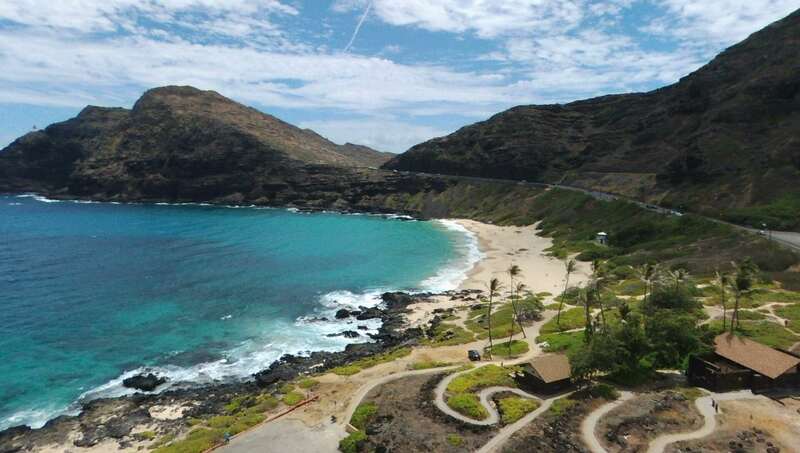 More than 40,000 german speaking tourists visit Hawaii every year. DanielsHawaii takes pride in showing them the beauty of Hawaii in a way and a language they understand. Our german guides are well trained. All our semi-private tours in Hawaii are following a script and a schedule. We have high quality standards at DanielsHawaii. Our Tourguides live aloha! On our private tours you decide where to stop and where to go. Our tour guides will of course help to create a perfect tour that is relaxed and unique for you. 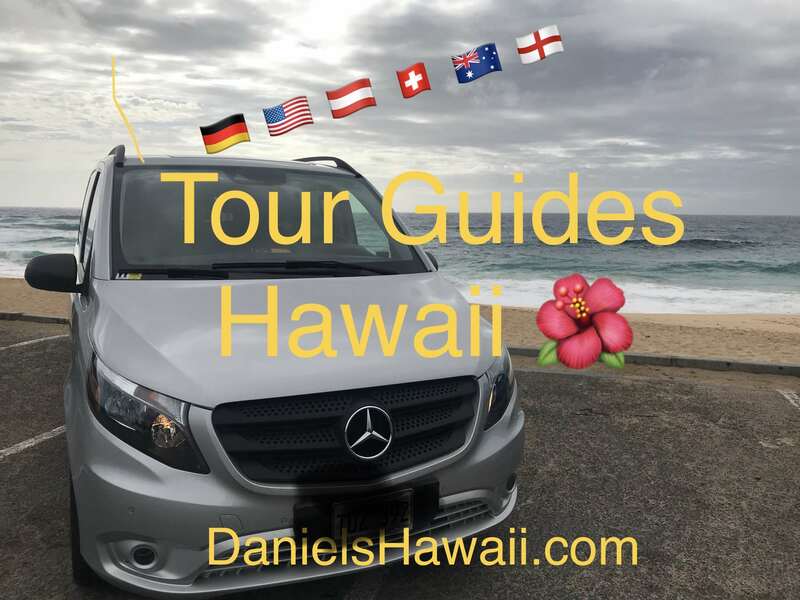 DanielsHawaii offers tours on O‘ahu, Maui and Kauai. Our tours on Maui and Kauai are private tours with max 5 passengers. Our tours on O‘ahu can accommodate almost any group size. We recommend smaller groups for a more private and exclusive experience. On our tours on Maui, O‘ahu or Kauai you will be accommodated in a luxury vehicle. Take pictures on the tour to have great memories OR have our guide take pictures and create an individual tour video of your group! Our guides are trained to take professional pictures and video clips of you during the tour. 1. You are in every shot! Nobody is missing in the picture because he or she is behind the camera. 2. We label all spots in the video. This way you know exactly what places you visited in Hawaii. 3. Enjoy beautiful drone footage in your video! We are the only Tour Company in Hawaii that has tons of amazing drone footage of the beaches, mountains, surf shots etc. We will add incredible drone shots into your video. Ask our driver about the drone video option! Check all our English and german tour availability.